regenerative medicine therapies for your medical practice. Regenerative medicine is game-changing with its healing qualities. Now with BioIntegrate’s™ proprietary products and innovative processing protocol to maintain sterility and minimal manipulation, you can harness the power of Wharton’s Jelly derived products from human umbilical cord tissue. BioIntegrate™ is dedicated to researching and providing solutions that help others benefit from the most cutting edge therapies available today in biologics and regenerative medicine. BioIntegrate’s™ scientists and staff have decades of experience in regenerative medicine and provide consistent and effective products for therapy. BioIntegrate’s™ proprietary process has been specifically designed to deliver a clinically effective and minimally manipulated tissue resulting in the highest quality of mesenchymal stem cellular products, growth factors, long-chain hyaluronic acid, and cytokines. BioIntegrate’s™ team is here to support you and provide you with the information needed to help your clientele. Give us a call or email today and discover the BioIntegrate™ difference. 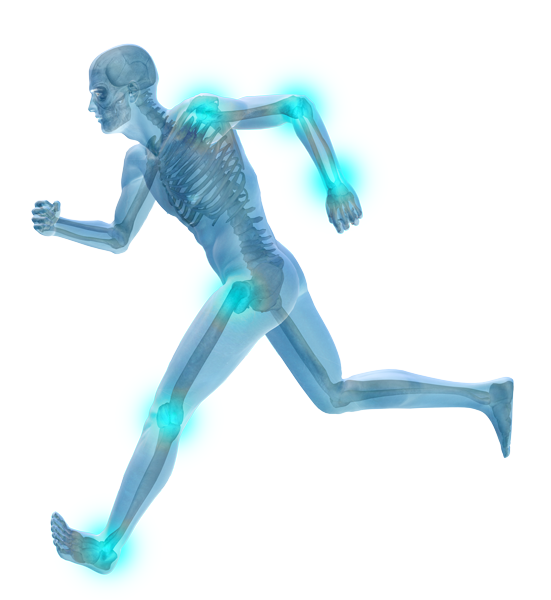 BioIntegrate’s™ regenerative medicine products go a step beyond. They can be an excellent alternative therapy to treat surgical musculoskeletal conditions and an alternative to NSAIDs and cortisone injections to provide relief. In addition, Wharton’s Jelly has known high concentrations of mesenchymal stem cellular products, growth factors and cytokines, which are known to have regenerative properties. Its anti-inflammatory properties can aid in the healing and assist with inflammatory conditions. 1 Biointegrate™ Products are minimally manipulated human tissue allografts derived from umbilical cord tissue for homologous use. They comply with the HCT/P 21 CFR 1271 Regulations and Section 361 of the Public Health Service Act.